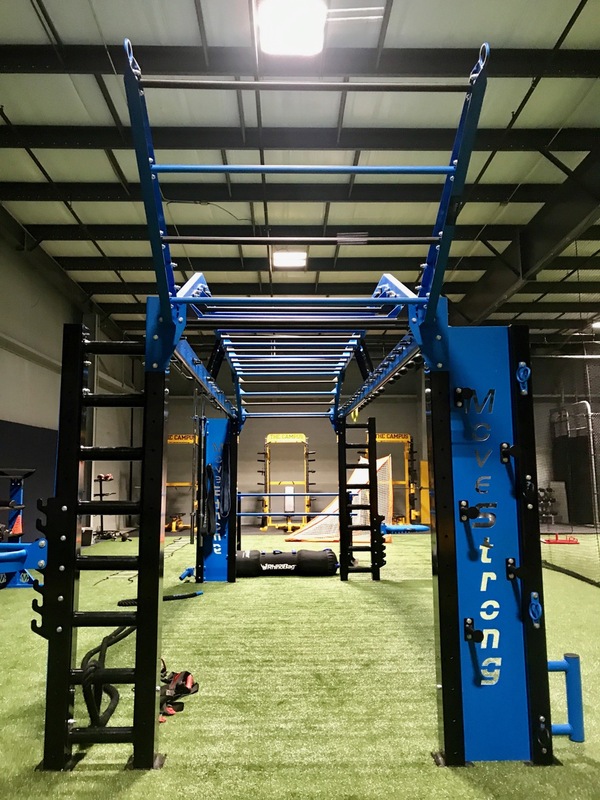 Big shout out and thanks to The Campus for choosing MoveStrong to be apart of their athletic performance training facility! Great to see such an amazing facility catering to athletes of all ages moving strong with us! If in the are be sure to stop in and see what this first class facility and coaching staff can do take your game to the next level! 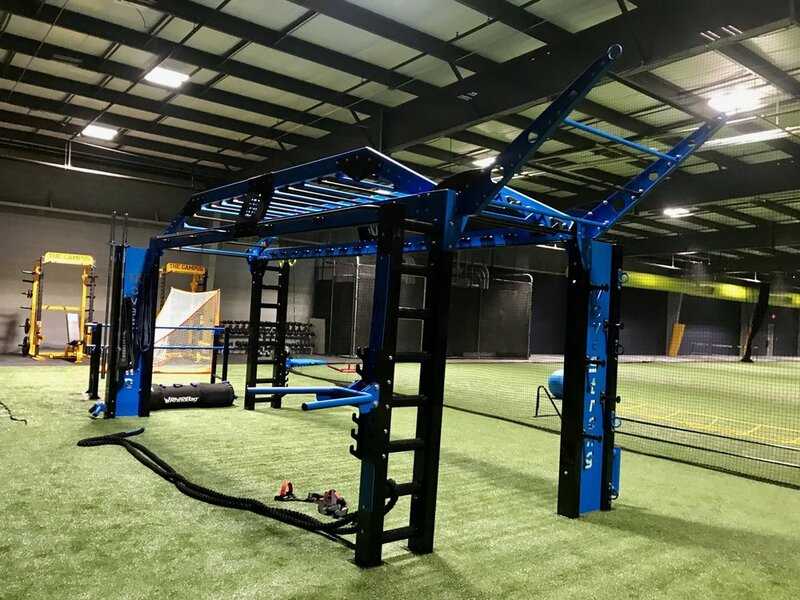 MoveStrong equipment chosen as part of their team training area for athletes includes the Nova XL , Stall Bars, Mantis Power Sled, Elite Storage Racks, and other MoveStrong accessories like Elevate Trainers, DynaBells, GRT Handles, and more.